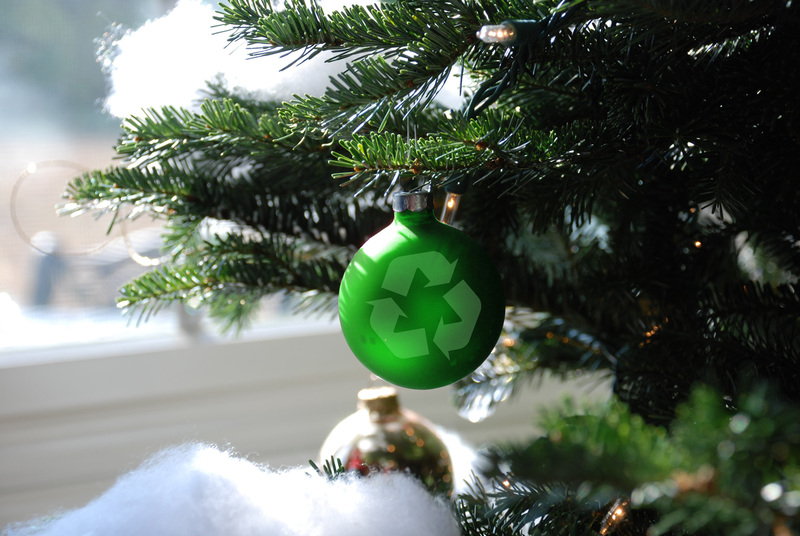 Yet despite being widely celebrated as the season of giving, Christmas is increasingly a time for the environment to receive a heap of unwanted gifts. Last year alone the UK threw away a staggering 22,700 miles of wrapping paper, and I wonder: what kind of legacy do we really leave amongst this pile of waste? Show-stopping immersive events should follow the Shakespearean classic ‘A Midsummer Night’s Dream’: create a captivating evening which defies the imagination and is gone as quickly as it appeared, leaving minimum impact on its surroundings and maximum impact on your audience. At Private Drama, we believe the only thing an event should leave behind is wonderful memories. That’s why over the past 18 years we have worked meticulously to ensure our green policy is a pillar in our company philosophy, and we’re happy to report that we’re not the only ones doing so. Festival giant Glastonbury have led the way with their hugely successful ‘Leave No Trace’ campaign, which aims to reduce, reuse and recycle festival debris into positive action. Another company striving for sustainability is Punch Drunk, where designers Livi Vaughn and George Ellinson put their green fingers to work by auctioning off their ‘Drowning Man’ set to raise money for their in-house charity, The Punch Drunk Foundation. Whilst inspiration and innovation can come from anywhere around the world, the elements which ultimately make an event shine can be found closer to home than you might think. Local designers, talent and produce can lend an evening the cultural context to turn heads with one-night-only performances, which simultaneously cut transport costs and driving local business. There’s no such thing as a single-use set design; everything you have taken the time to carefully conceptualise and create has a home elsewhere. We had the pleasure of working on the grand opening of a new structure in Royal Victoria Docks and our client was keen to recreate the green space the building now occupies, so as part of the design concept we commissioned 100 olive trees and planters with scented rosemary bushes to be placed around the venue and covered in lights, creating a truly stunning visual effect as guests arrived. Following the event we were delighted to re-home our olive grove and herbs by donating each plant to a space where their beauty, scent, and the legacy of the event, could be enjoyed for years to come. A green event needn’t always refer to its environmental impact. During the Christmas period, some of the most worthwhile work that can be done is within our own communities. We have proudly partnered with Connection Crew who are a unique social business which retrains ex-homeless people and provides them with a sustainable income; the crew does an incredible job and we can’t wait to work with them on future projects. These small actions can make a real impact for events, by connecting communities and volunteers we can humanise our green pledges and change more than just our carbon footprint. In Private Drama’s 18-year history, we’ve encountered a number of outstanding charities and organisations which have demonstrated the impact that innovative ideas can have on our communities and environment. Yet whilst we are always striving to reduce our environmental footprint, we must continue to strive for maximum impact on our clients to go on spreading the message. We predict that the colour of this and every other season is going to be green.